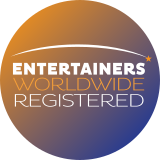 Scottify Events is an International Wedding Awards Winner! We are thrilled to announce that Scottify Events has won in the International Wedding Awards! 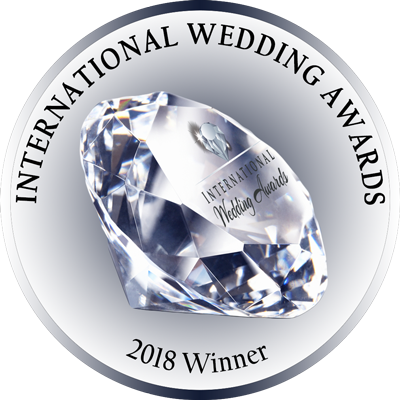 Thanks to the positive feedback from our clients, we have been selected as the 2018 Winner of the DJ Category for Toronto by the International Wedding Awards! To the prospective customers looking for a DJ: I know how I feel when I read some of these reviews. "Did he pay someone to write that? ", or "They must have known each other from before". Neither is true. All of those top marks from me are genuine, honest, and well-deserved. Given our experience with Scott, I know all of the other reviews that you will see on him are genuine and honest too. Professional (and friendly): quick to reply to all my emails. Everything from my initial inquiry, to tweaking the few last minute additions to the playlist. Dressed in a nice vest and tie on our big day. Great value: As I did my research on DJ's, finding the 'best deal' was top of mind (I always am looking for the best deal!). Based on my research (spoke with five DJs total, so, yes, very small sample), I'd guess Scott is somewhere near the middle of the pack when it comes to pricing in the GTA. I can't stress this enough though: you are getting top of the pack talent! To me, that's the definition of 'great value'. Thanks again Scott! Are you free Sept 15, 2019 for our one year anniversary?! Let's do it again! We are so encouraged by winning this award and it is motivating us to raise the bar even higher in our integrity, quality and care of our clients. Thanks everyone for all the support. We feel like we are just getting started!